Imagine not having any money in your pockets, food to feed your family or a place to call home. 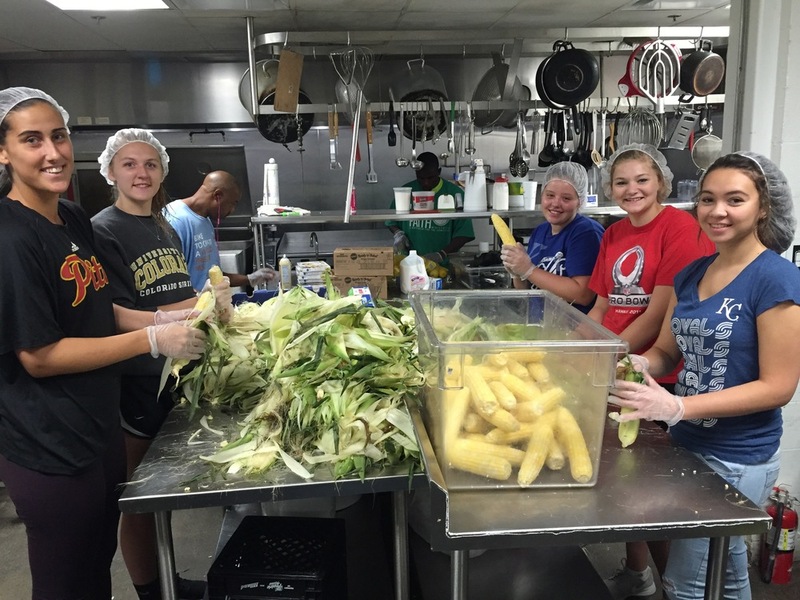 Hope Faith Ministries (HFM) has devoted the last 11 years to helping those in need by preparing and empowering individuals living in Kansas City. It's their mission to teach the people how to get back on their feet and regain their independence. They equip men, women and children with the necessary skills to do this. They also assist with their food, clothing, medical and spiritual needs. 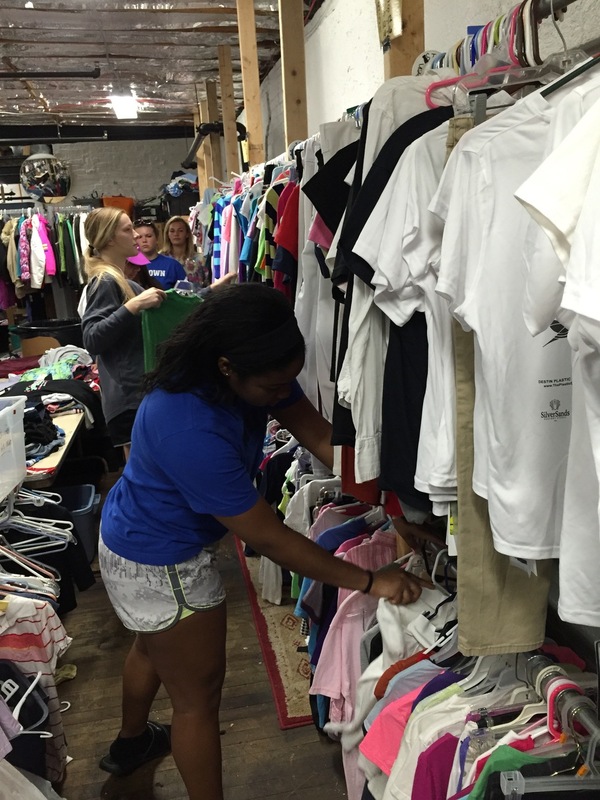 HFM is making a big impact in our community. Last year, alone, they served over 200,000 hot meals and provided more than 10,000 people with clothing and hygiene products. Thirty-eight of their interns graduated from the Transitional Internship Program, where they learned job-readiness and life skills to take on their dreams. The charity is looking for volunteers to help prepare and serve food, sort clothing and furniture, and tidy up the garden. They will accommodate almost all ages, as long as you are willing to help. Individuals and groups up to 25 are encouraged to sign up for 2-3 hour time slots. If you are interesting in volunteering, or know someone who may be able to assist, please contact us at outreach@thecallkc.org to sign-up. 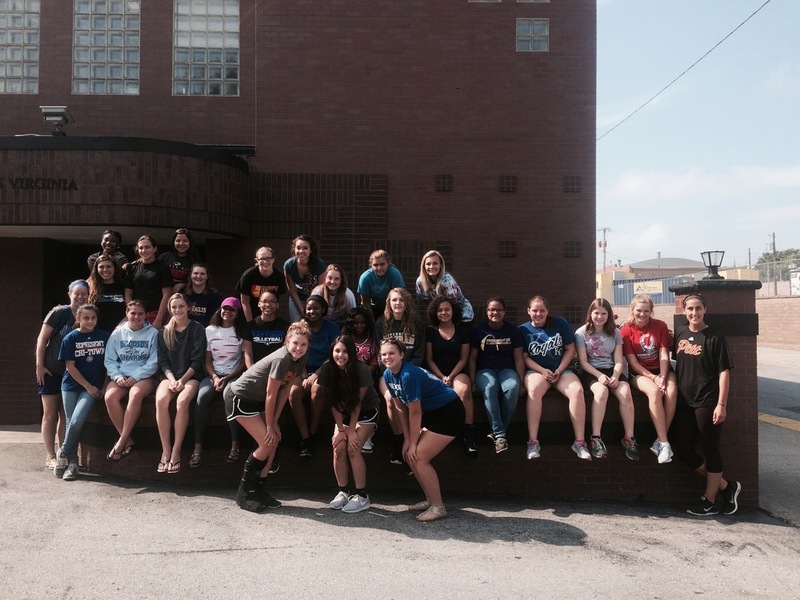 Before kicking off its upcoming season, the Raytown High School volleyball program took time out of its busy training schedule to assist a local charity in downtown Kansas City. 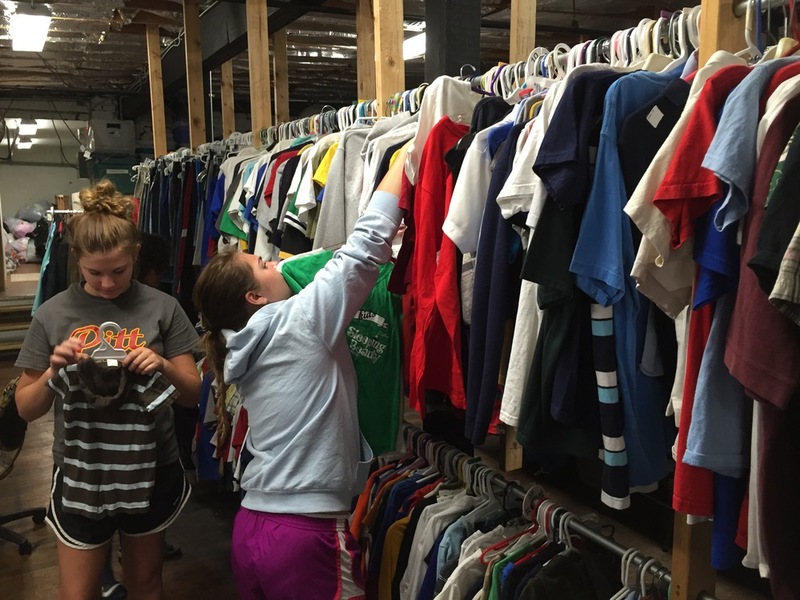 On Thursday, Aug. 6, the nearly 30-person team visited Hope Faith Ministries located at 705 Virginia Avenue to help feed the homeless, sort donated clothing and move furniture and other furnishings for the needy. Arriving at 8:30 a.m., the outing lasted for two hours and enabled the girls, ages 14-18, to experience the power of community service as a team before their midday practice. "I just wanted my girls to get a chance to broaden their prospectives while helping out our local community," Raytown head coach Lauren Brentlinger said. For several of the teenagers, it was their first time being inside a homeless shelter or assisting people with such serious needs. And according to Brentlinger, it won't be their last, as the coach hopes to take her players out volunteering together again later this season. To receive more information on how to sign-up your high school team or group for our Community Matters program, contact outreach@thecallkc.org. IMPACT STATISTICS — IN JUST 2 YEARS, THE CALL KC HAS HELPED 1,810 VOLUNTEERS COMPLETE 5,025 SERVICE HOURS FOR 52 DIFFERENT CHARITABLE ORGANIZATIONS.